Bottle Bash - The Hottest College Party Game! 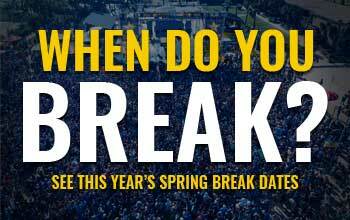 PCB 2018: Stay Smart This Spring Break! Limited Time Offer: Save BIG For Spring Break This March! Seahaven Resorts Special Spring Break Limited Time Offer! Spring Break 2018: Lil Jon to Perform Live at Beach Bash! Beach Bash First Wave Announcement Next Week! Black Friday Offer: Save HUGE on Your Panamaniac VIP Card! Book Your 2018 Spring Break Hotel Early! Spring Break 2018 Planning Has Begun! Spring Break is One Week Away!